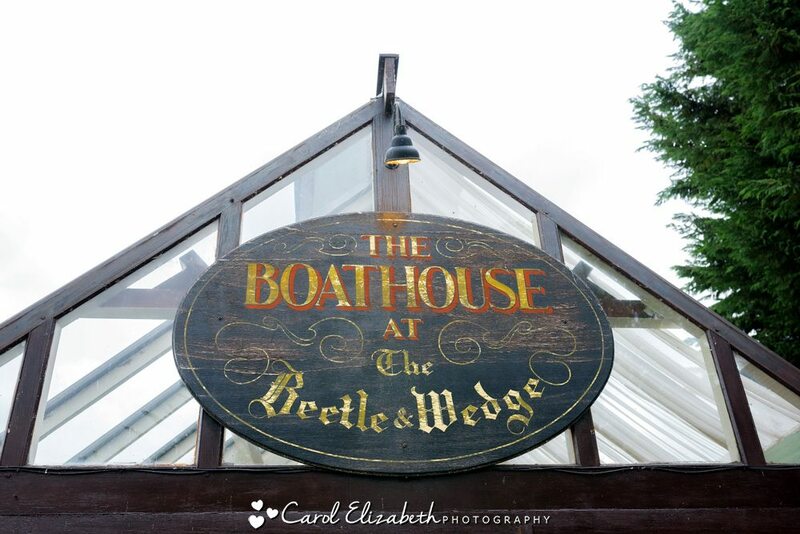 I am delighted to be a recommended supplier for Beetle and Wedge Boathouse Weddings in the most beautiful location on the river. 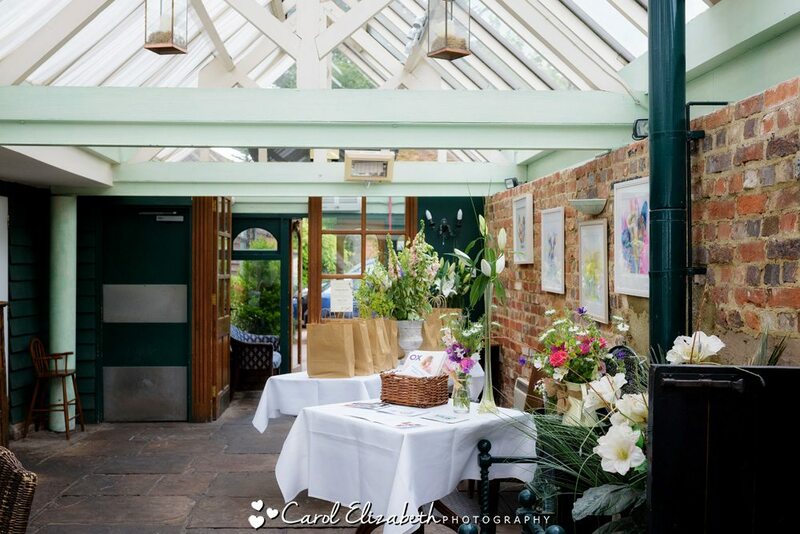 I was invited along to the most recent wedding open day, and met with a few friendly faces – Ann Laing Flowers, Beccie from Bowtique and Vintage Days Out as well as a few others. 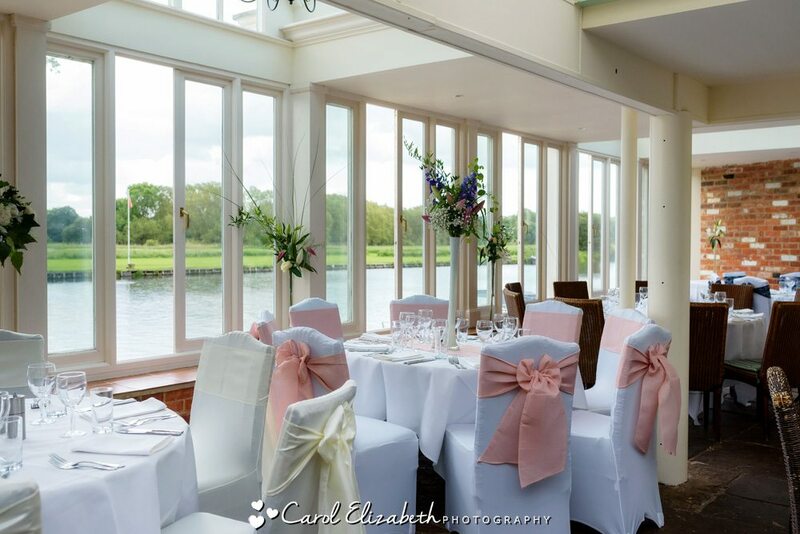 It was a beautiful sunny day on the river, and the boathouse looked smashing – plenty of different chair and table layouts, as well as beautiful flowers on all the tables. 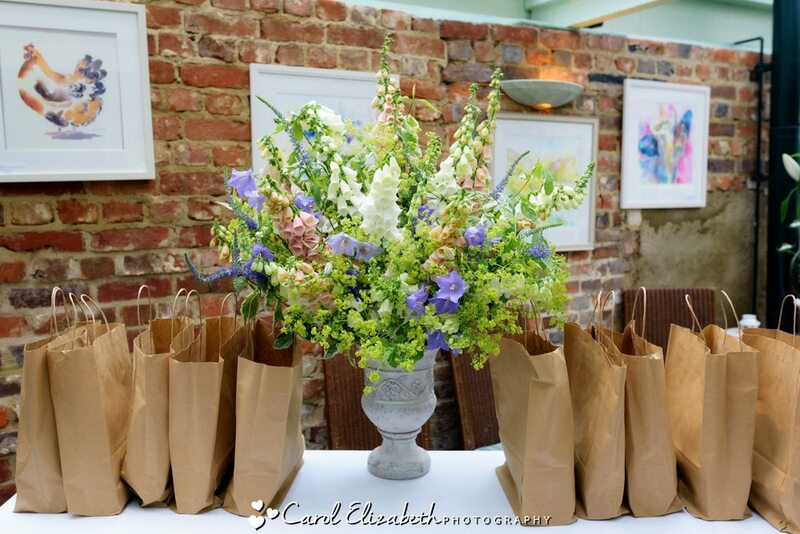 The venue had provided a huge variety of wonderful food for visitors – the mini roast beef in yorkshire pudding disappeared very quickly! 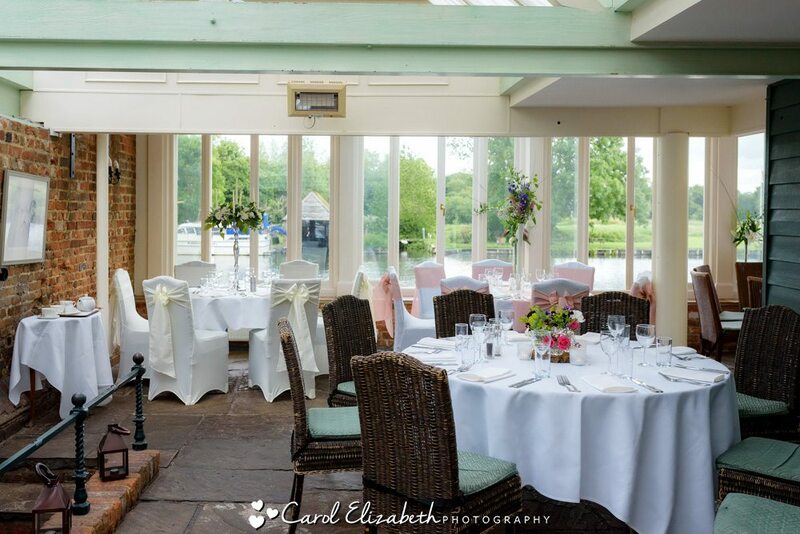 It was lovely to meet a few bride and grooms to discuss their wedding day, as well as to chat to the staff and suppliers. 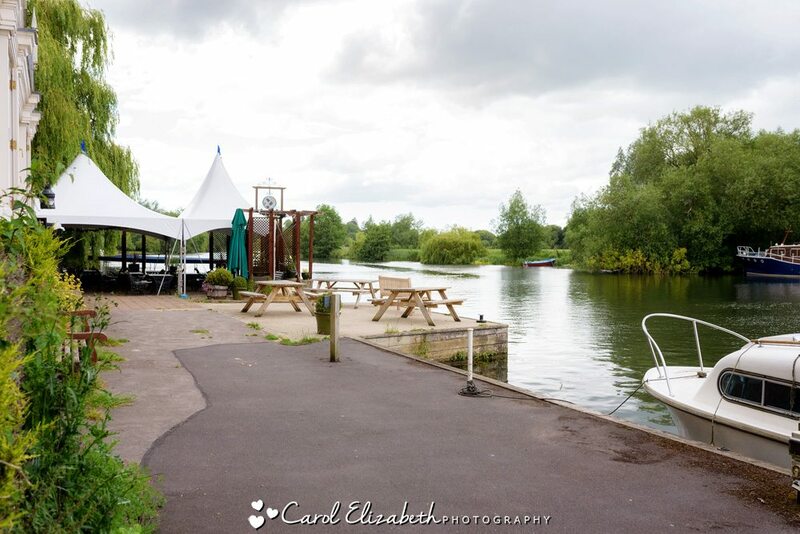 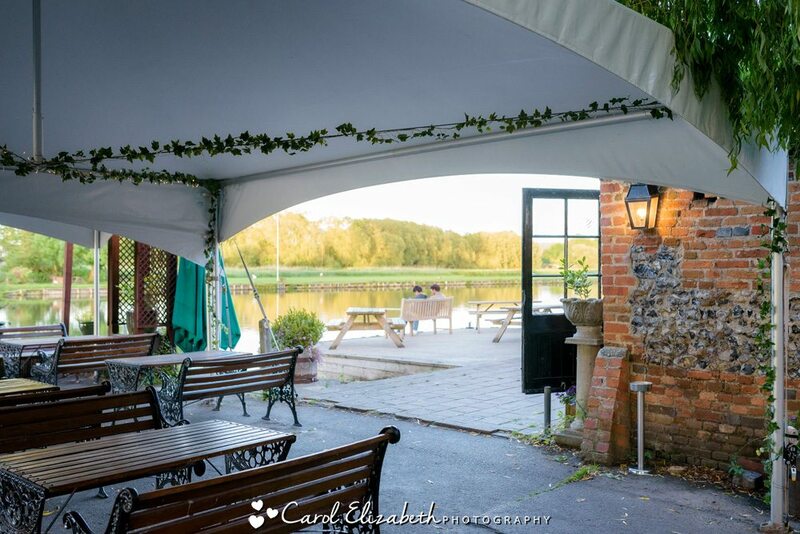 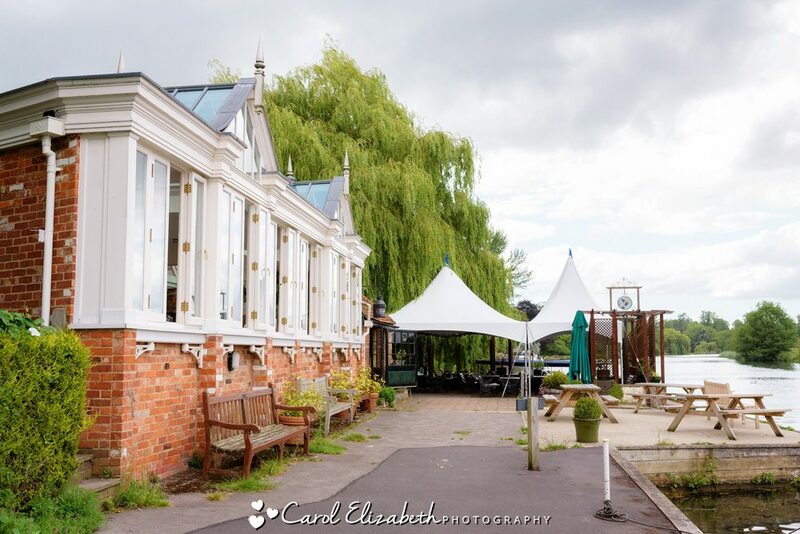 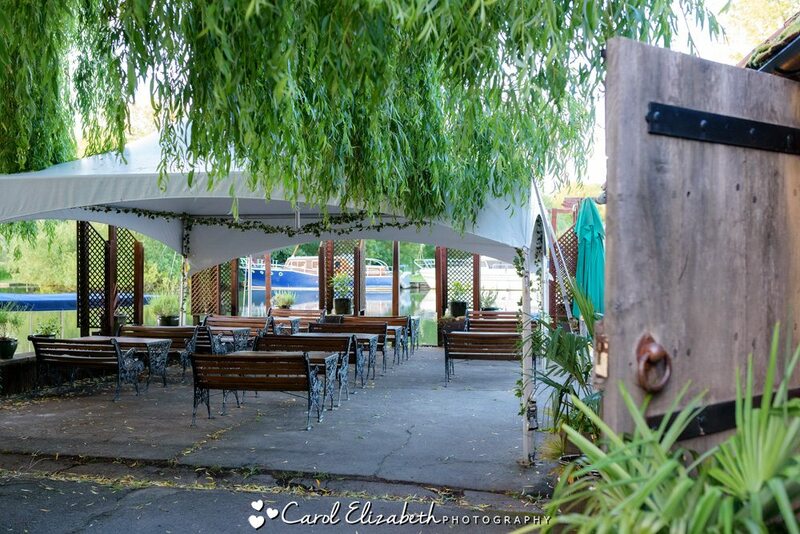 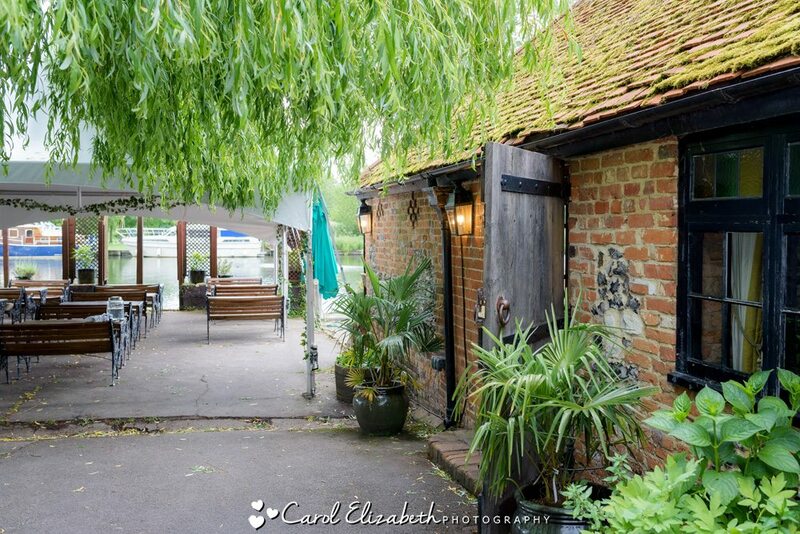 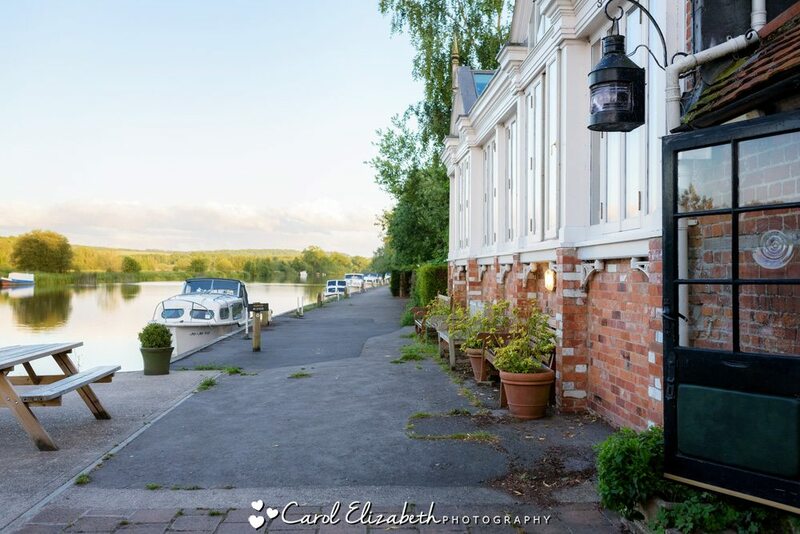 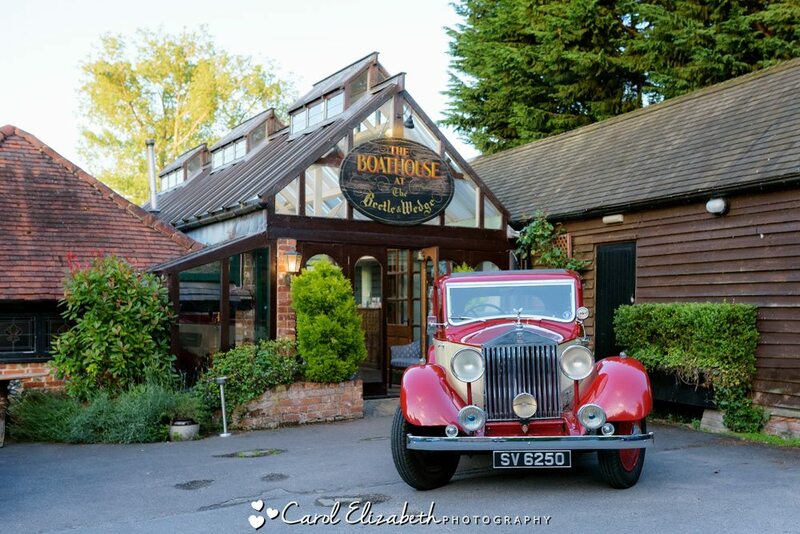 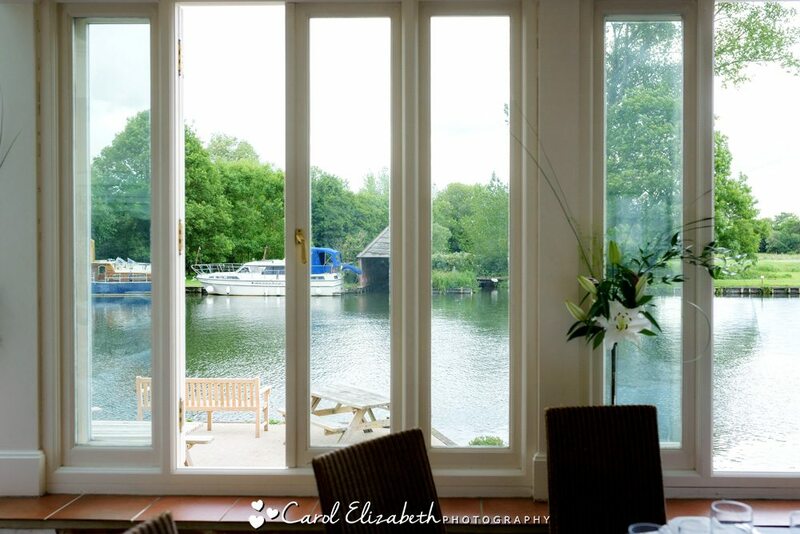 This venue is a beautiful gem for anyone wanting a relaxed wedding on the river with amazing food and great service.